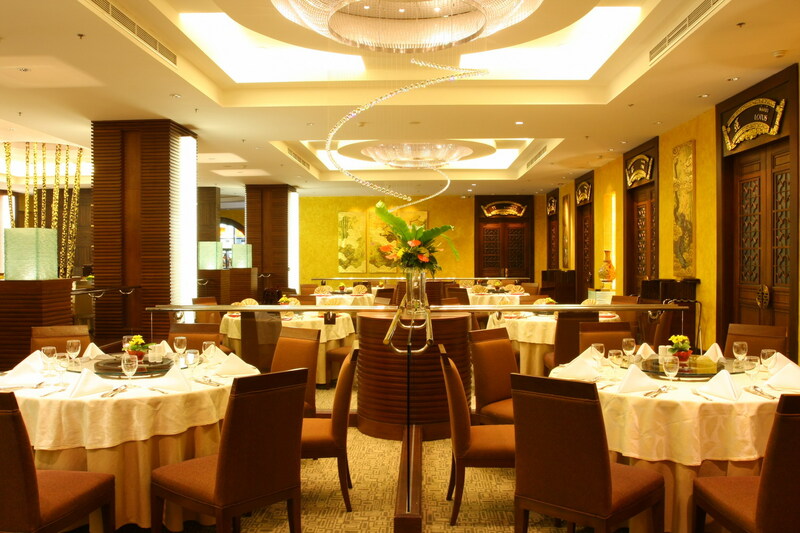 A majestic setting that evokes the splendour of Imperial China. Wood-panelled doors, hand-painted ceramics, fine china and glittering chandeliers. 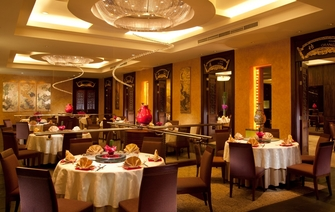 The menu displays the original classics alongside signature Cantonese recipes. 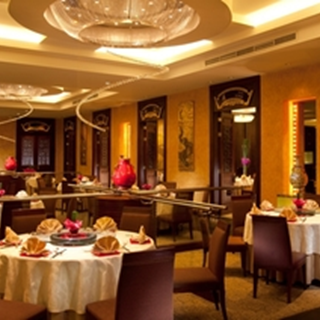 Peking Duck, seafood hotpots, dim sum, and a range of regional dishes prepared by Chef Prasit Jariyayothin, who has garnered more than a decade of experience in the kitchens of many 5-star hotels.